Corsair has announced the Indian availability and pricing of its high-performance Cerulean Blue Vengeance DDR3 memory kits. 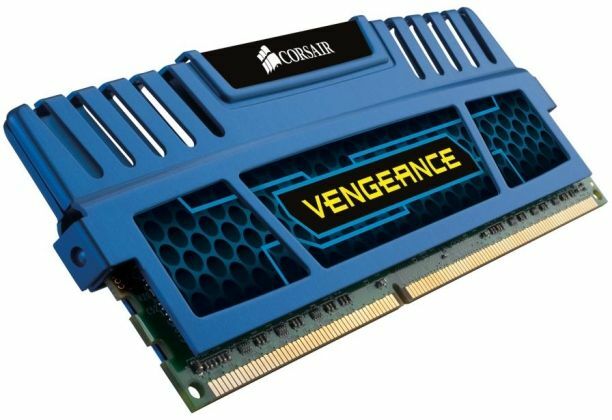 The new Vengeance range of performance DDR3 RAM differs from the critically acclaimed range launched in November 2010, featuring aluminium heat spreaders anodized in Cerulean Blue instead of the original’s Jet Black. 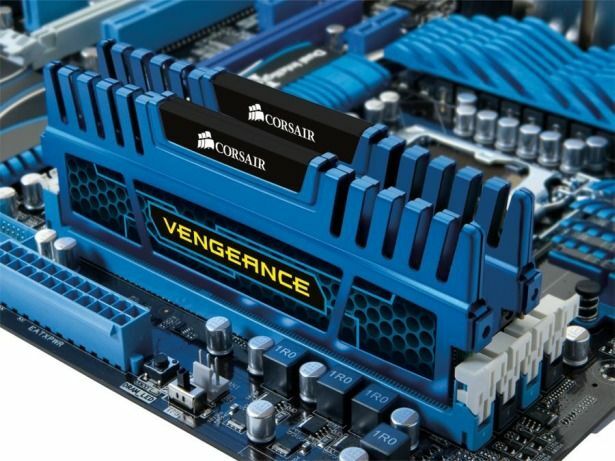 The performance of the two types of Vengeance DDR3 RAM is supposedly identical, bringing to the forefront the question of why Corsair even offers two different colours in the first place. This is because like Kingston and its HyperX T1 Triple Channel DDR3 memory kits, Corsair is aiming to satisfy the aesthetic sensibilities of ‘style-conscious’ gamers and overclockers, allowing them to colour match their RAM modules with their new Sandy Bridge motherboards from Asus, MSI, and Gigabyte. The Cerulean Blue Vengeance DDR3 memory kits from Corsair carry on the Vengeance family’s combined offering of overclocking and speed performance at affordable prices. The Cerulean Blue Vengeance DDR3 memory kits will initially be available in the following configurations with limited lifetime warranty, and are compatible with current Intel and AMD platforms. The Jet Black range is still available in markets. i want to upgrade my ram upto 8 gb it has 4 gigs of ram is corsair vengeance 8 gb ddr3 is a good option.